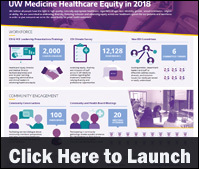 UW Medicine Healthcare has launched a number of initiatives to further its organizational goal of providing high-quality, culturally appropriate healthcare, regardless of age, race, ethnicity, gender, sexual orientation, religion or ability, according to a new infographic by UW Medicine. The infographic examines UW Medicine’s programs supporting these goals. 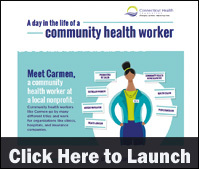 Community health workers are frontline public health outreach workers who have a strong connection to the communities they serve, with an in-depth understanding of their experiences, culture, language, or needs, according to a new infographic by the Connecticut Health Foundation. The infographic examines the various roles of community health workers in today’s healthcare system. 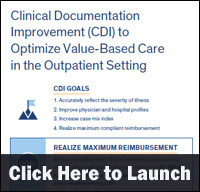 A strong commitment to clinical documentation improvement (CDI) can help healthcare organizations maximize claims reimbursement while improving quality of care, according to a new infographic by Galen Healthcare Solutions. 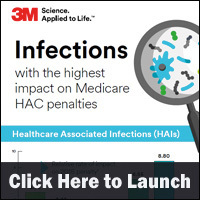 The infographic examines CDI goals and the impact of improved CDI on the healthcare bottom line. 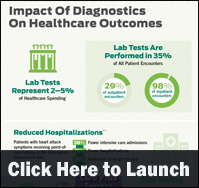 The Institute of Medicine set a goal that 90 percent of all healthcare decisions will be evidence-based by 2020. 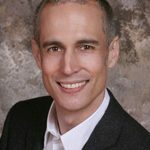 Executives and nursing leaders, at all levels within organizations, have clear responsibility for making this goal a reality and ensuring consistent, standardized use of evidence-based practice (EBP) in care delivery that will meet patient, family, clinician, and organizational outcomes. Promoting use of evidence, valuing questioning of clinical and administrative practice, and building organizational capacity, culture, and commitment are pivotal to building a supportive organizational culture related to EBP. Organizations must meet regulatory requirements, from the Centers for Medicare and Medicaid Services and The Joint Commission, that incorporate EBPs and the need for increasing public accountability and transparency (e.g., use of national benchmarks) for quality and safety. 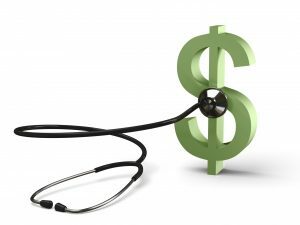 Financial incentives associated with pay-for-performance are also directly linked to EBP. 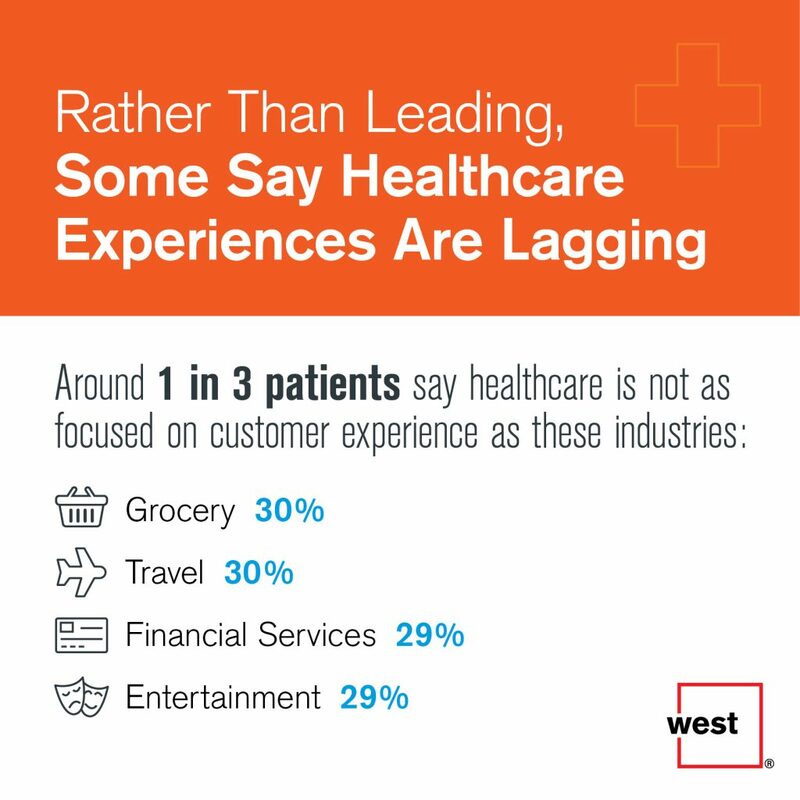 Despite these outside forces in today’s healthcare environment, clinicians and executives cannot forget about the need to provide individualized patient care, which includes patient engagement strategies aimed at improving the overall patient experience. EBP is a continuous journey for individual clinicians and organizations alike and starts with building organizational capacity. EBP capacity is built using a strategic, systematic approach to create a solid foundation and infrastructure to support the work. Before EBP work can be successful at the unit or clinic level, EBP must be integrated at the organizational level and a culture for change must exist. 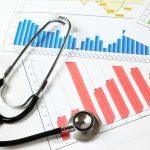 The organization’s mission, vision, and strategic plan must include EBP language to ensure evidence-based healthcare is clearly portrayed as the organizational norm. Creating a culture valuing inquiry and innovation must start during orientation for new hires and continue during competency review for current employees and through ongoing training and professional development opportunities for both clinicians and executive leaders. An infrastructure that directly integrates EBP work into the organizational governance structure is needed to support the mission, vision, and strategic plan. A crucial organizational decision is determining what group will hold primary accountability or functional responsibility for EBP to ensure it is integrated into practice processes, policies, and documentation. Recruiting and hiring clinicians and executives with experience and/or interest in EBP will help build the desired culture and capacity. EBP mentors are developed from successful projects and are used to nurture the next generation. A well-defined path for EBP includes adoption of an EBP-process model to guide implementation and sustained organizational change across disciplines. 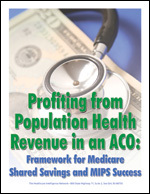 There are a number of EBP process models: The Iowa Model Revised: Evidence-Based Practice to Promote Excellence in Health Care; Johns Hopkins Nursing Evidence-Based Practice Model; Stetler Model of Evidence-Based Practice; and Advancing Research and Clinical Practice Through Close Collaboration (ARCC) Model. Each model follows a step-by-step problem-solving process suitable for concurrent use with the organization’s quality improvement processes. The governance structure must clearly outline the process and channels for communicating EBP work and obtaining necessary approvals from applicable committees. EBP discussions should be a regular agenda item for all shared governance committees. Project results should be reported internally through the organization’s shared governance and quality improvement structures to promote practice change adoption, share learning, garner continued support (e.g., time, resources), and as a platform to recognize success for the institution’s EBP program. Successful EBP work takes time and effort, so successes should be celebrated and rewarded throughout the process. 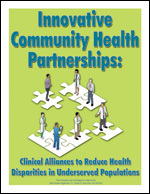 Celebrations are an opportunity to spotlight clinicians for doing this work and helps build a pervasive culture that supports and expects use of evidence in practice. These strategies promote organizational buy-in and commitment for the EBP process and set higher standards as a foundation for future efforts. Expected behaviors from clinicians across all job classifications at every level must clearly demonstrate the value of EBP. Behavioral expectations regarding EBP are easily set if they are built into every job description and can be quickly reviewed annually during the performance appraisal process. Utilizing documents and mechanisms that already occur is an easy and efficient way to promote positive reinforcement and priority setting in busy work environments with many ongoing and competing demands for clinicians’ and leaders’ time and attention. EBP is value-added with a strong return on investment and responds to current priorities. 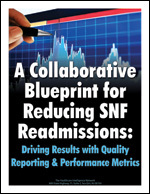 A single project may improve patient and clinician safety, improve clinical outcomes, improve patient/family satisfaction, promote innovate care, and/or reduce costs. 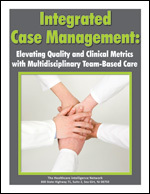 Clinicians, nurses, and leaders all influence an organization’s capacity for EBP. 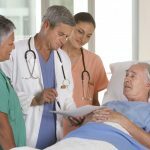 Leaders who demonstrate and expect EBP will promote its use in clinical and operational decision-making at the unit or clinic and organizational levels. Building on the organization’s mission, vision, capacity, and value for delivery of reliable, safe, high quality care provides a foundation for success. Michele Farrington, BSN, RN, CPHON, is a clinical healthcare research associate at the University of Iowa Hospitals and Clinics. She is certified in pediatric hematology/oncology nursing and received her BSN from the University of Iowa. 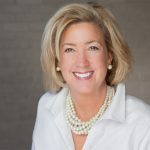 She has been leading, co-leading, or mentoring EBP initiatives since 2003, and her work has been awarded extramural funding, validating the strength of the projects and impact on nursing care. She is widely published and has given multiple local, regional, national, and international presentations. Cindy Dawson, MSN, RN, CORLN, is the chief nurse executive and associate director of the University of Iowa Hospitals and Clinics. She received her BSN from the University of Iowa, MSN from the University of Phoenix, and is a Certified Otorhinolaryngology Nurse. 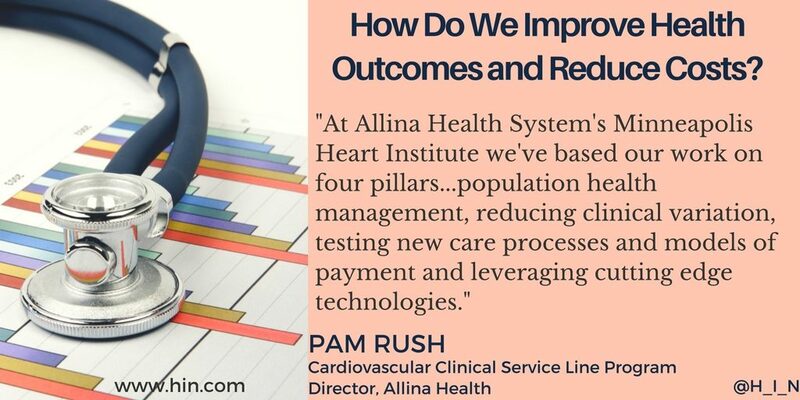 Over the course of her career, she has published extensively on EBP, nurse triage, nursing management/leadership, and clinical practice guidelines and has given numerous local, regional, national, and international presentations on these topics. 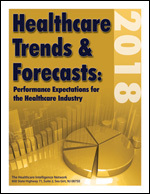 Increases in life expectancy, changing consumer behavior, political uncertainties, inflation and rising number of chronic diseases are helping to drive the digital health transformation demand, according to a new infographic by InsightRush. 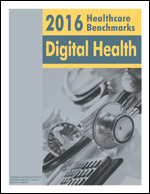 The infographic examines how each of these factors is contributing to the digital health transformation.